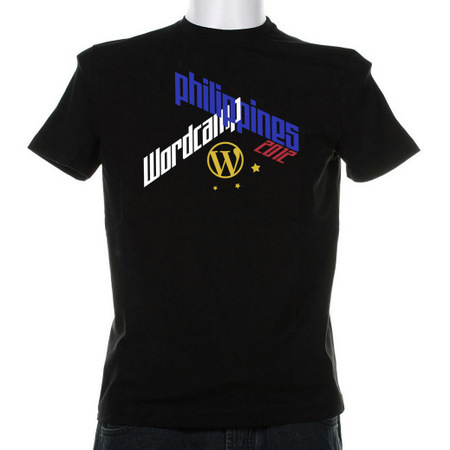 Once again, we are bringing back WordCamp Philippines! For many years now, WordPress is what I use to power my blogs. In retrospect, it amazes me to no end how WordPress has evolved from a simple blogging platform to a powerful CMS that I can pretty much transform into anything I want. WordCamp is a way to celebrate the awesomeness that is WordPress. There won’t be a lot of blogs without WordPress — this I could say with conviction. I know you were disappointed not having a WordCamp Philippines 2011. For that I am sorry. That is why our team mobilized plans in advance for a big comeback this 2012! 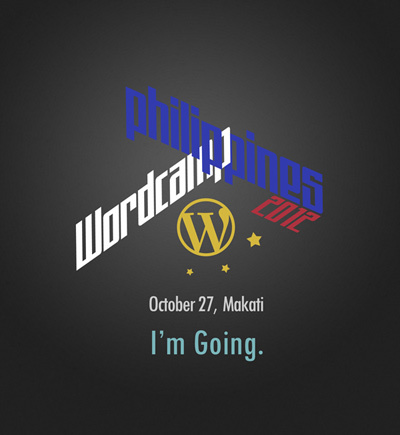 Two Automatticians (cool people lucky enough to work for Automattic, makers of WordPress) are coming over to speak at WordCamp Philippines 2012. One of them is Design Wrangler Chelsea Otakan, a Filipino herself, who’s eager to visit the Philippines after a long time. Another is Philip Arthur Moore, a Vietnam-based Theme Wrangler who will speak about building themes. I’m also excited to hear what UP Professor and blogger Danilo Arao has to say about blogging ethics and the recent Cybercrime Bill fiasco. Others in our impressive lineup of speakers are SEO expert Kim Agapito, Tech Blogger Jayvee Fernandez, Social Media Expert Marck Ronald Rimorin and Motivational Speaker Kimanzi Constable. WordCamp Philippines 2012 will be held at the Asian Institute of Management (AIM) in Makati on October 27th. Registration for WordCamp Philippines 2012 is in full swing! Head over to WordCamp Philippines Central to register. Hope to see you there!